MiCOM Alstom P547’s simple protection principle and scheme enables fast fault clearance times. Interfacing with the Power Line Carrier equipment, which operates via the power line, means that the end-to-end scheme communication requires no external signalling channel. VT inputs may be added to enhance protection stability and sensitivity in long line applications, and where single pole tripping is required. 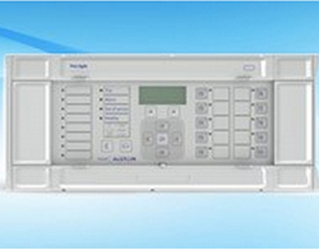 Adding voltage inputs supports distance protection and fault location and enhances other P547 functions.